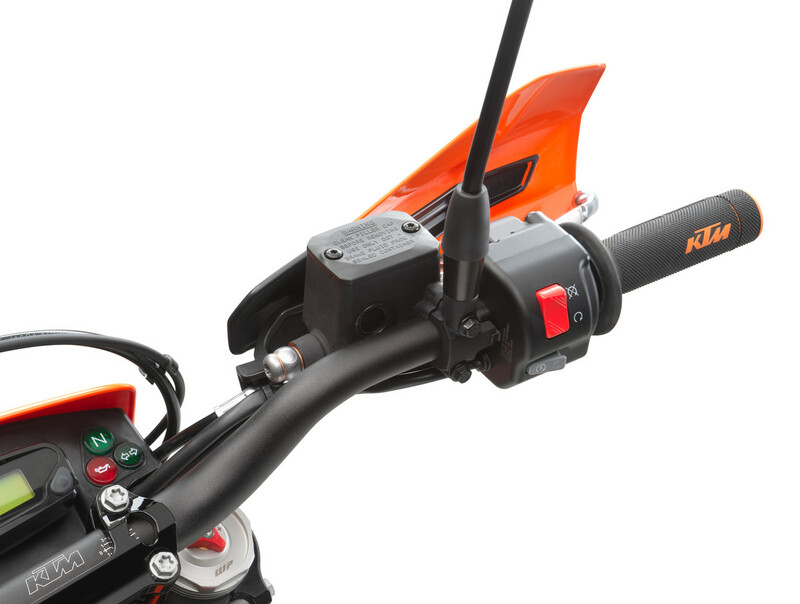 Personalise your KTM 690 ENDURO R and take it where few dare to go with the KTM PowerParts range. 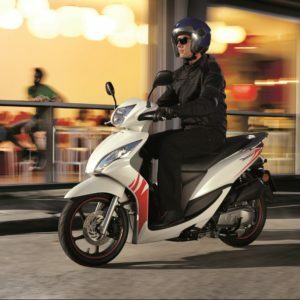 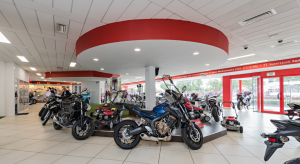 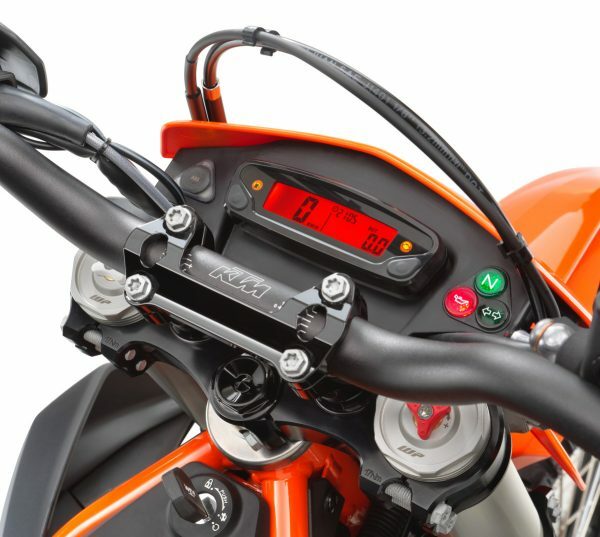 It boasts a wide variety of accessories and luggage options, each developed specifically for the chosen machine. 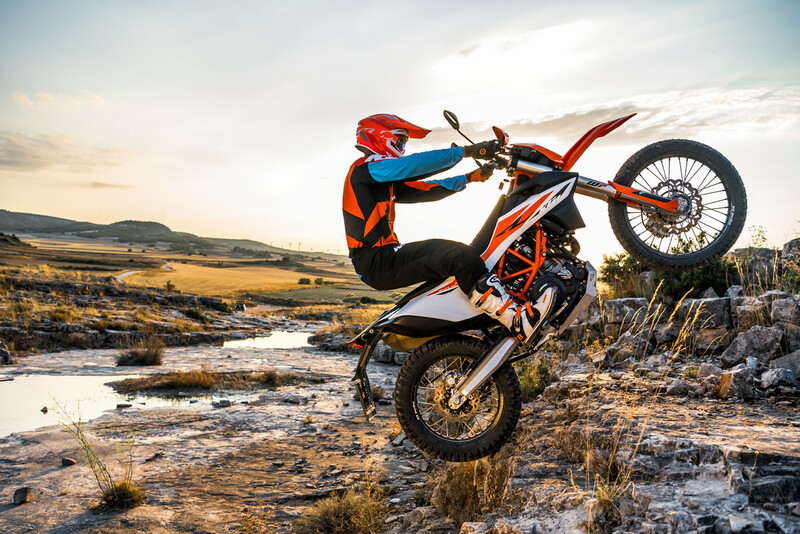 All KTM PowerParts perfectly complement the rider and their needs, providing that important ‘factory fit’ straight from the dealer. 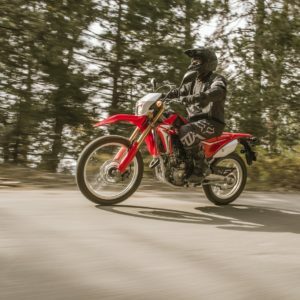 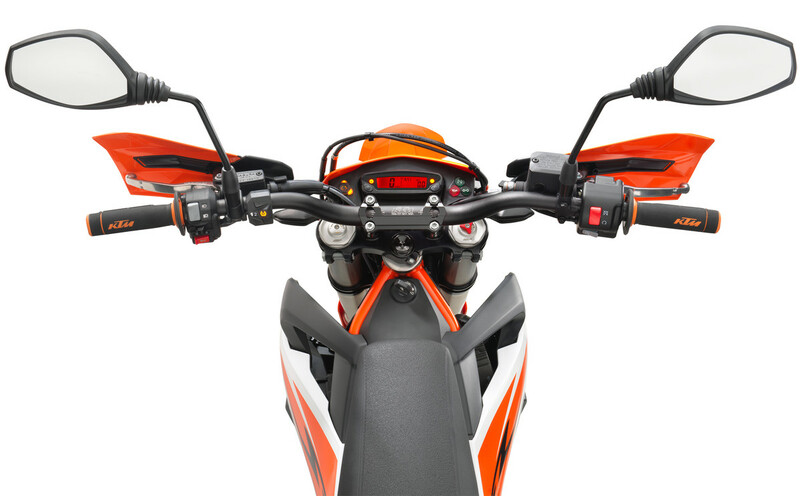 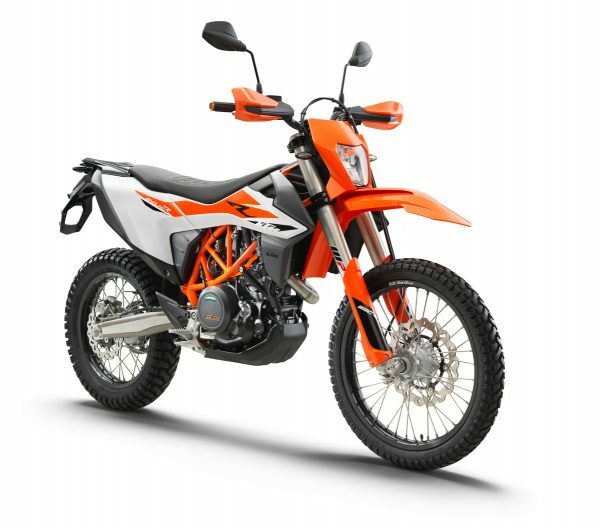 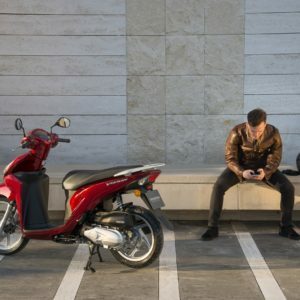 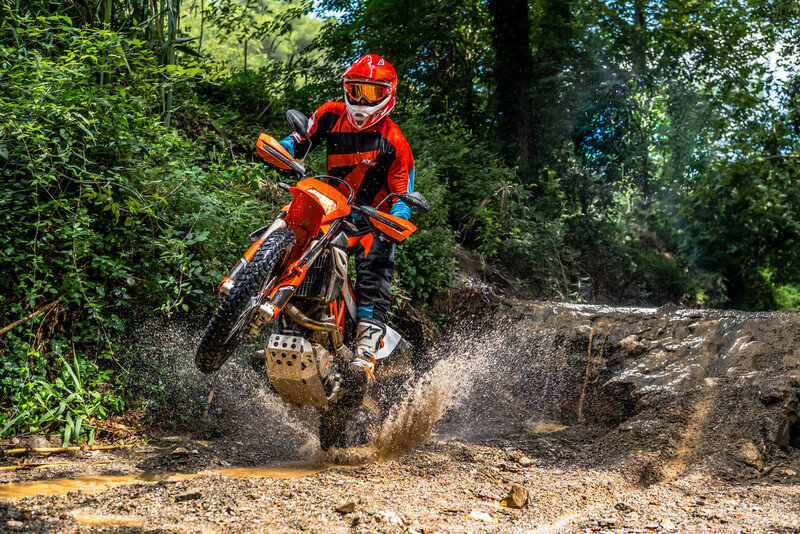 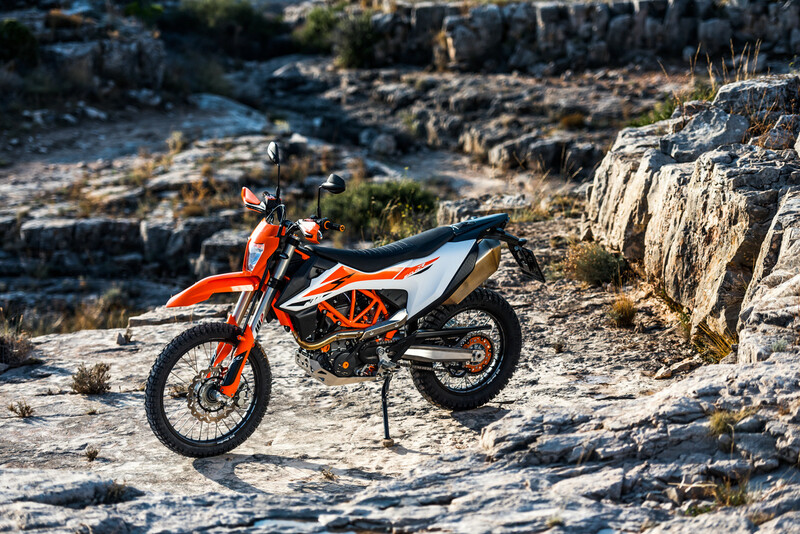 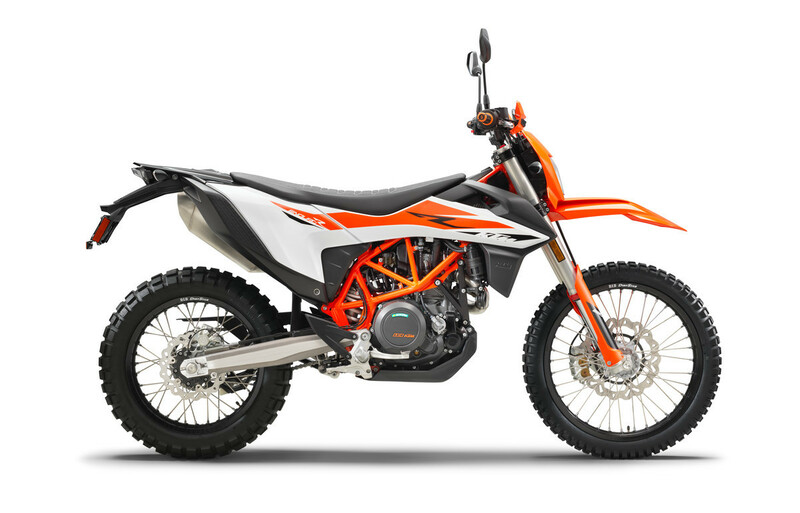 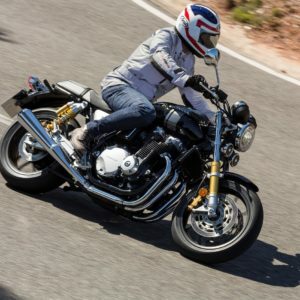 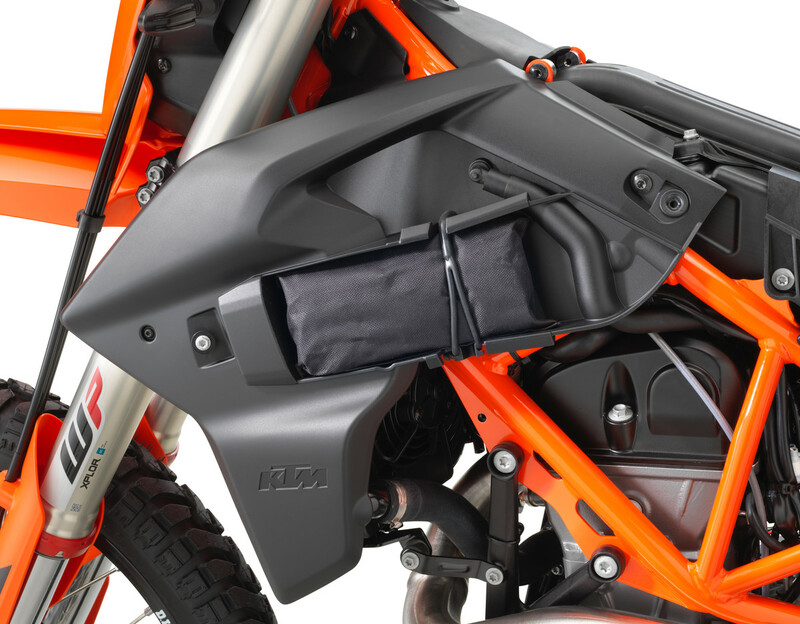 Talk to us about the items available for your KTM.